You are browsing the archive for Swimming Results. Click Here to go straight to the Results. 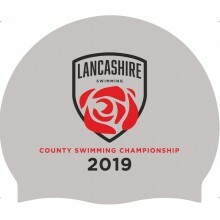 Very well done to the Lancashire County Team who have secured the National Inter-Counties Team Competition for an unprecedented fourteenth time in succession. In an exciting competition at Ponds Forge the Red Rose team beat their White Rose counterparts by 46 points. 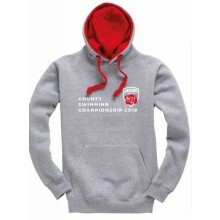 “It was a great team to be part of. Everyone stepped up and swam really well. 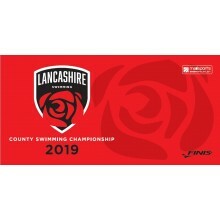 The Lancashire team will be heading over the Pennines to Ponds Forge on Sunday 18th October for the highly charged atmosphere of the ASA National Team Championships. 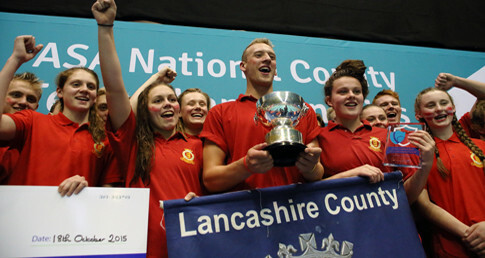 Lancashire have truly dominated this competition, having won the event for an unprecedented thirteen successive years. We congratulate those who have bee selected for the team and wish them every success in the competition. Lancashire Association would like to congratulate Southport’s Holly Hibbott on her fantastic achievement winning gold in the 800m Freestyle. 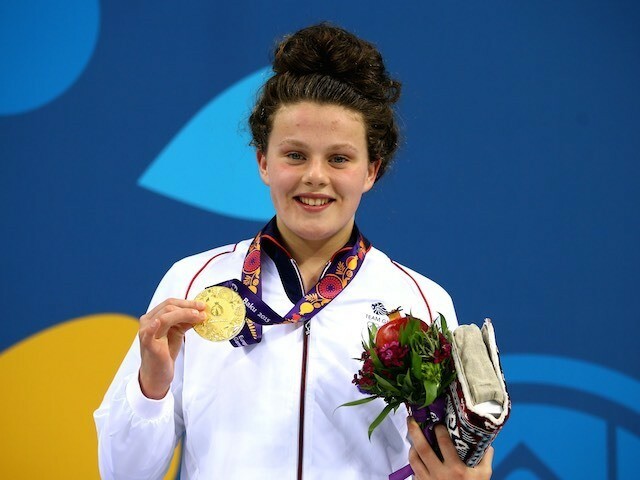 Holly Hibbott stormed to 800m freestyle gold after a nail-biting final at the Baku 2015 European Games. The 15-year-old kept pace with the rest of the field for much of the race before pulling clear in the final 100m. She held off Russia’s Anastasiia Kirpichnikova in the final few metres to win gold in 8:39.02.